This past weekend, I had the pleasure of finally experiencing one of THE BEST DJs Mr. Duane Powell, at Chicago’s Stony Island Arts Bank, where he currently serves as resident DJ. Powell’s mixes are always full of retro culture, creativity and individuality… musicheads know when it is HIS SOUND. I label his sound as “an Afro-cult music experience”…it makes sense to me. If you listen to his mixes, you will understand exactly what I mean. I first spotted Powell at an event last winter. His physical style set him apart. I was intrigued… and funny thing, I don’t think he even played a set that night. He was simply in attendance. I didn’t forget him, or should I say, his style (all because I never learned his name at that time). 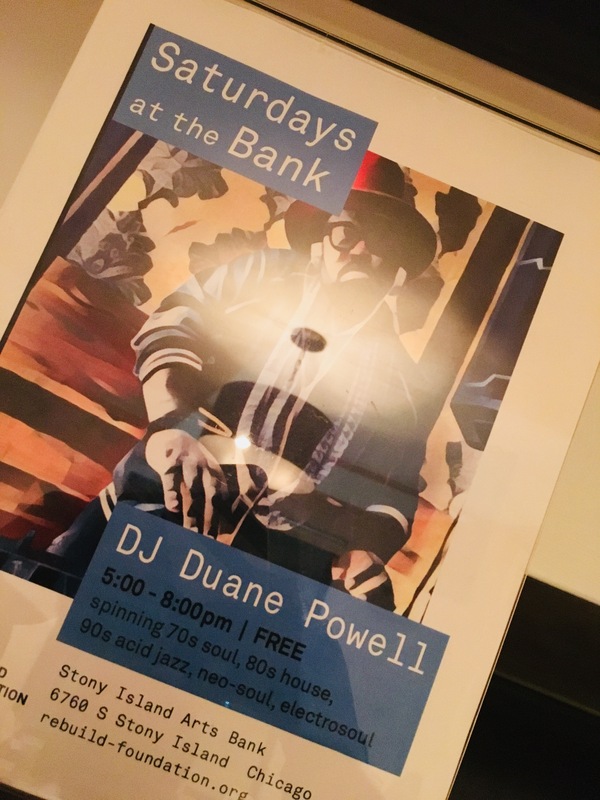 ​Fast forward to earlier this year in March, I attended Zo!’s Skybreak screening in which Powell was featured, and I finally learned who he was… the legendary DJ, Duane Powell, and he’s connected to many of my favorite indie circuit artists. I literally wrote Powell’s name down, found his music on MixCloud, then followed him on Instagram, which led me to supporting his music at the Stony Island Arts Bank. It was such an intimate, eclectic experience. I grooved in my seat, and absolutely enjoyed the vibe. Can’t wait to feel it again. 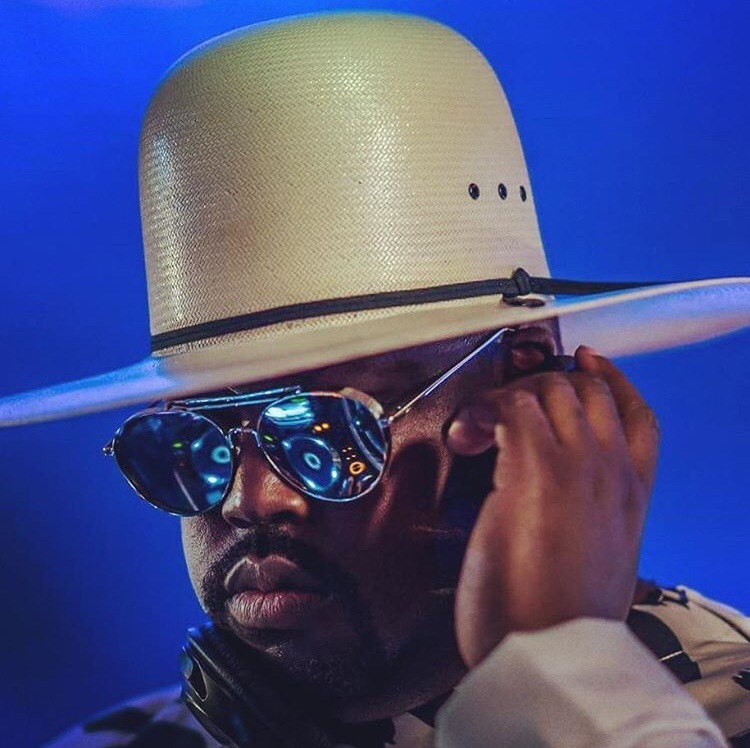 Check out Duane Powell as “@SoundRotation“ on SoundCloud, MixCloud, Twitter and Instagram. Powell’s mixes are sure to encourage the feeling of freedom. You can also visit my Instagram page to catch a few small snippet videos of people enjoying the evening.